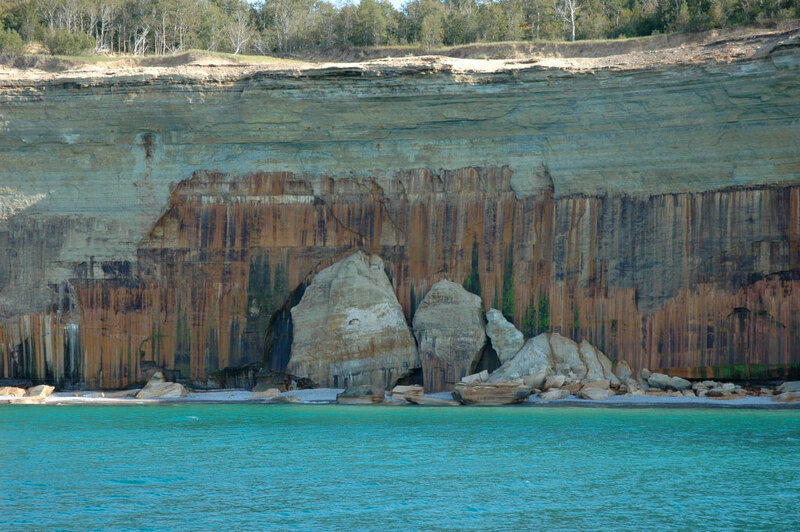 Pictured Rocks & Grand Island! 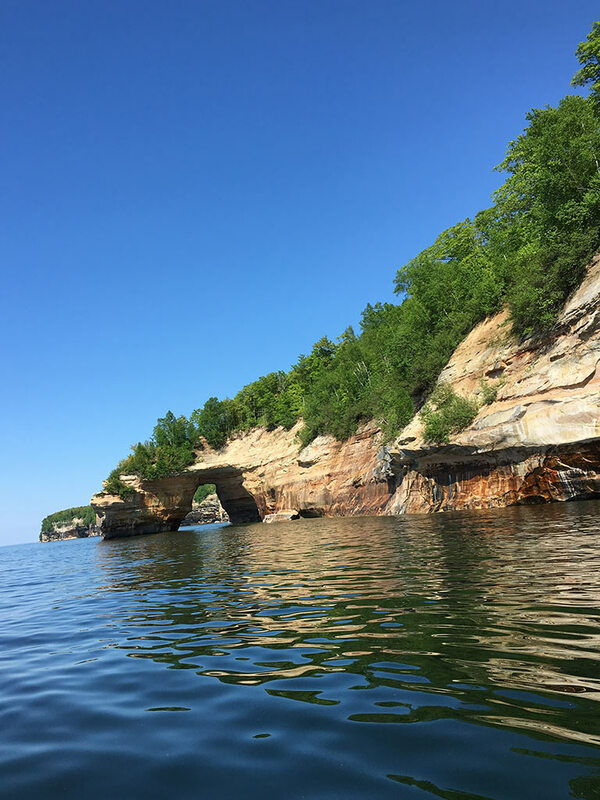 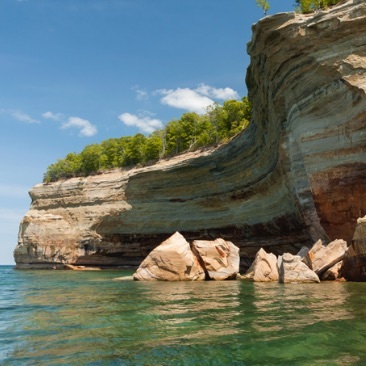 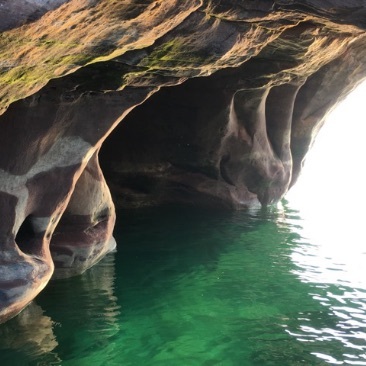 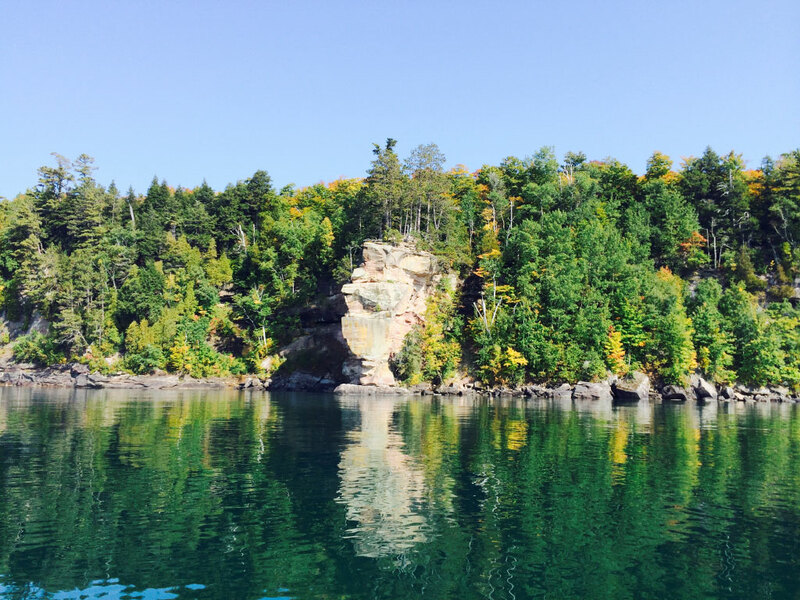 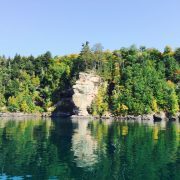 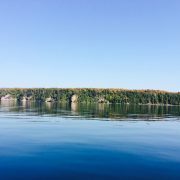 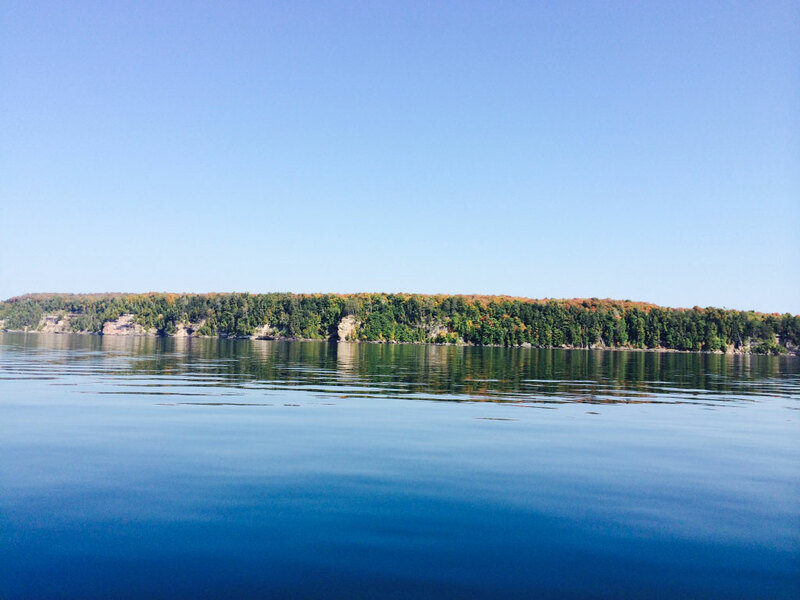 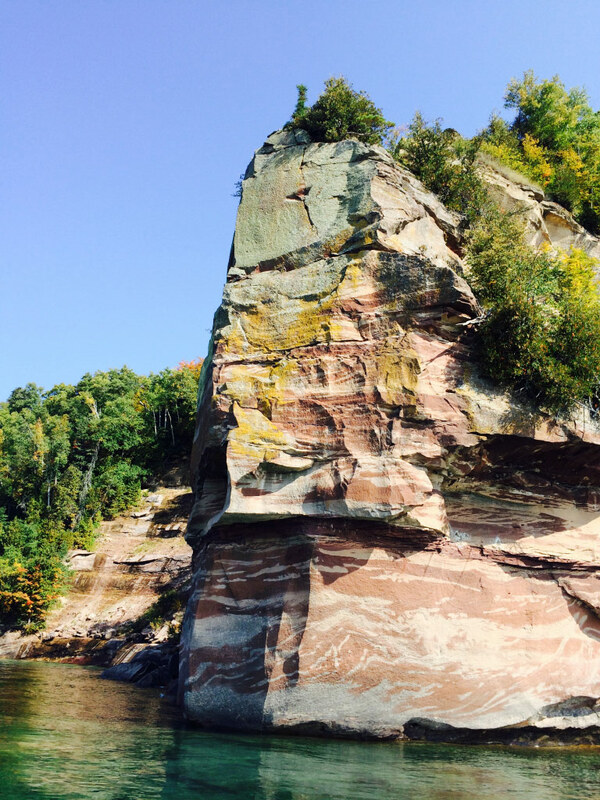 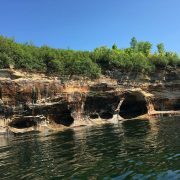 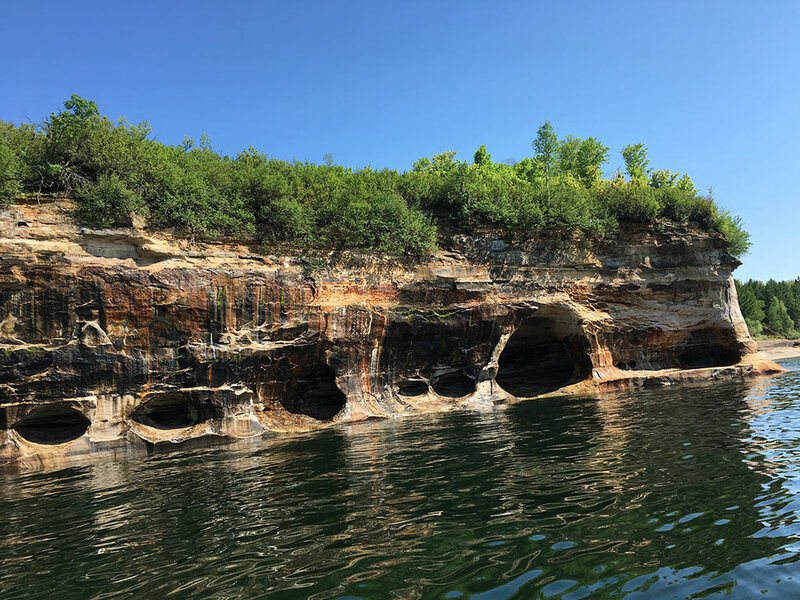 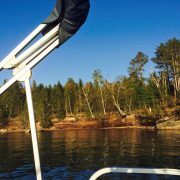 Our private pontoon boat tours offer a unique experience to see the shoreline of towering sandstone cliffs, unique rock formations and the pristine waters of Lake Superior. 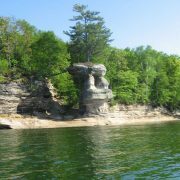 Book Your Boat Trip Here! 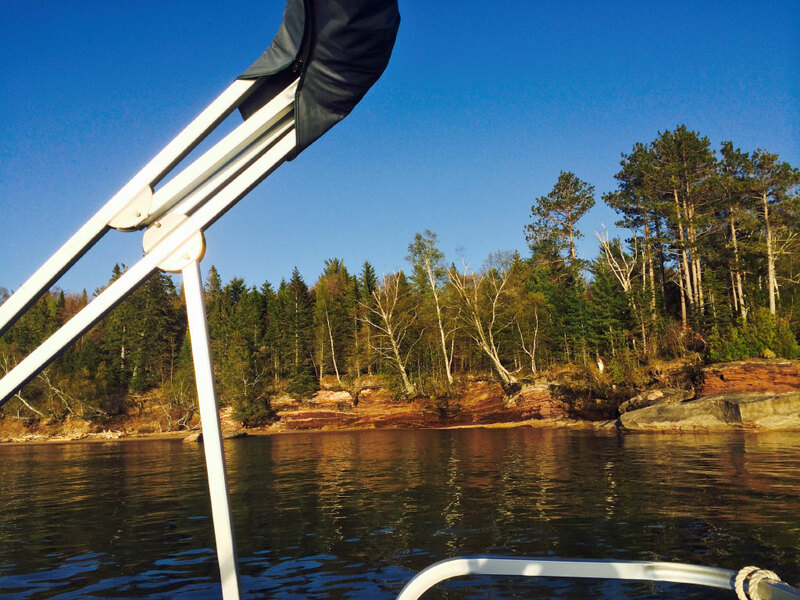 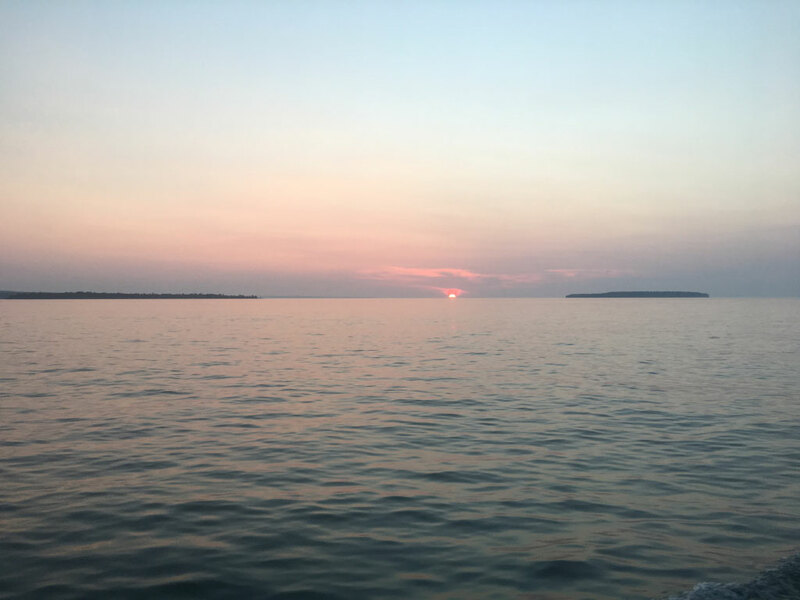 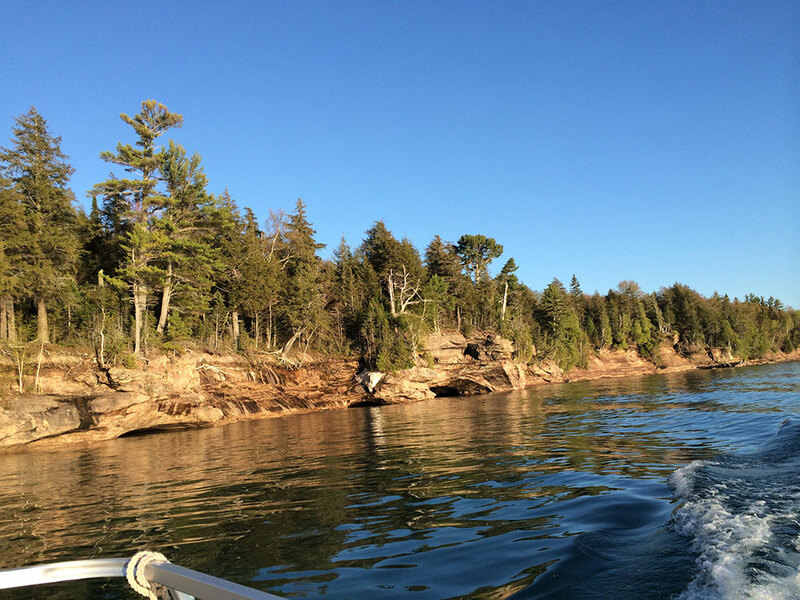 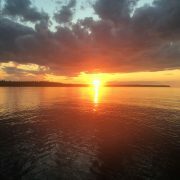 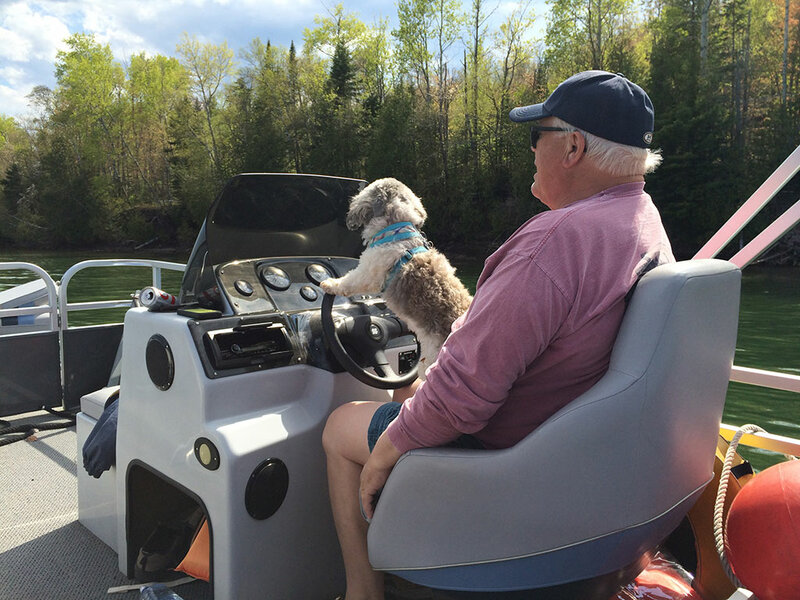 Let Captain Mark be your guide on a private pontoon boat tour on Lake Superior. 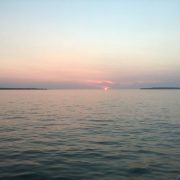 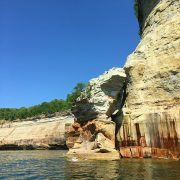 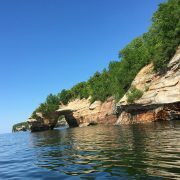 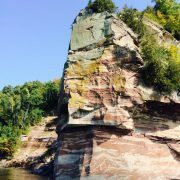 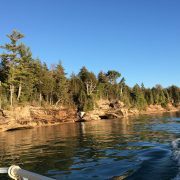 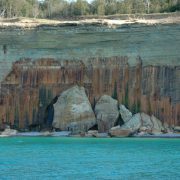 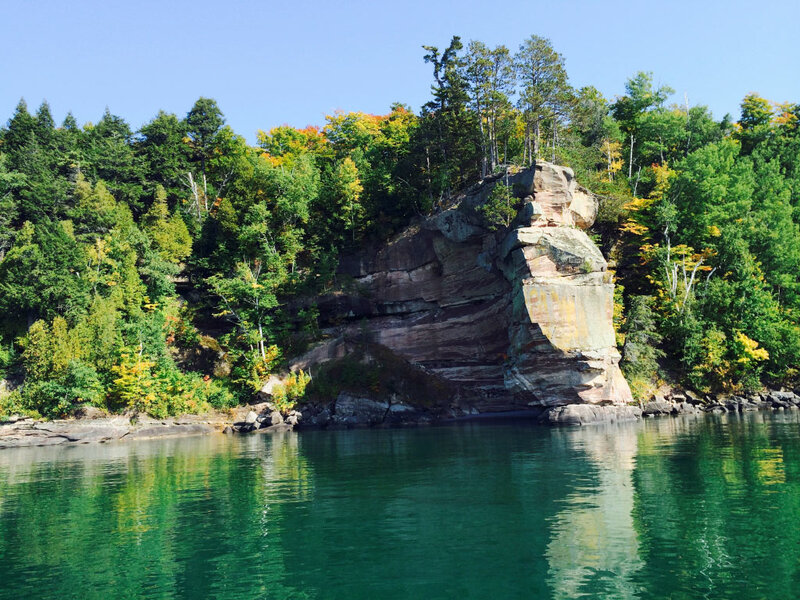 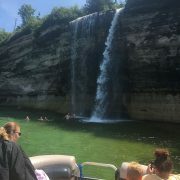 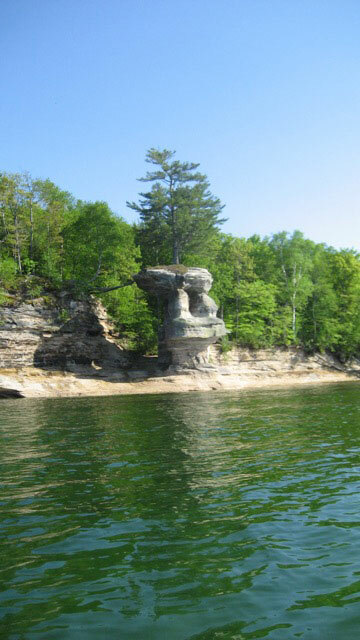 Lake Superior Boat Tours offers trips along Pictured Rocks National Lakeshore and the hidden gem of Grand Island. 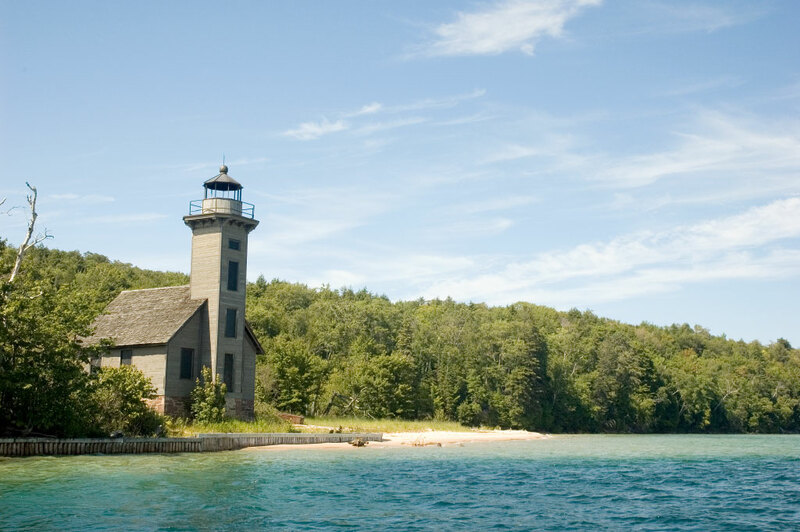 Get an up-close and personal tour of these impressive landmarks that won’t forget. 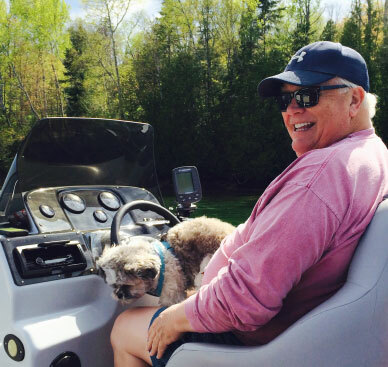 Whether it’s sightseeing or just landing on a beach for a BBQ, Captain Mark will be sure you have a great time! 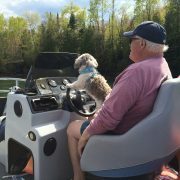 Captain Mark has over 50 years of boat experience, is DNR approved and has a Master U.S. Coast Guard License. 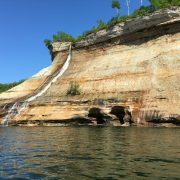 Call or email to book your next trip! 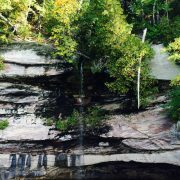 Hours: 9:30 a.m. – 9:30 p.m. 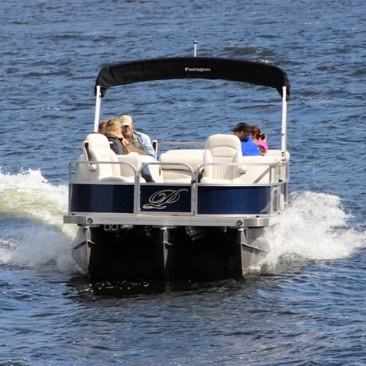 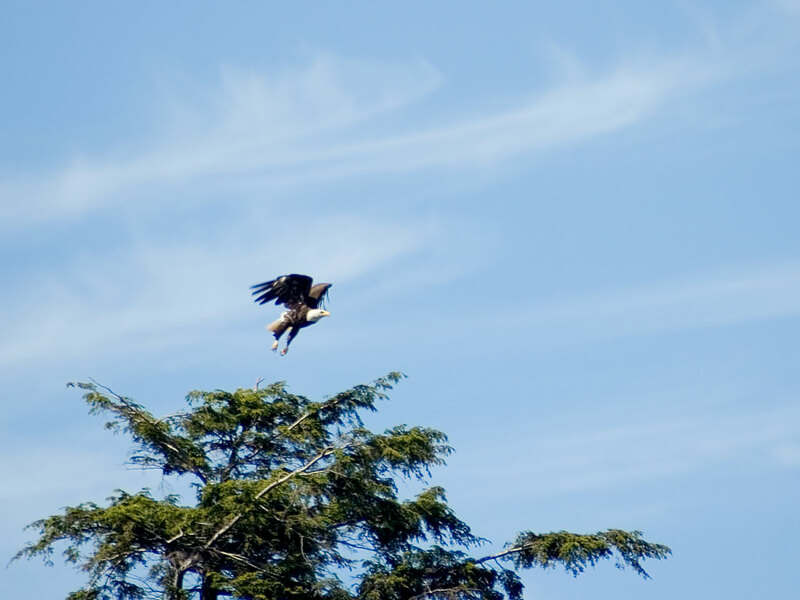 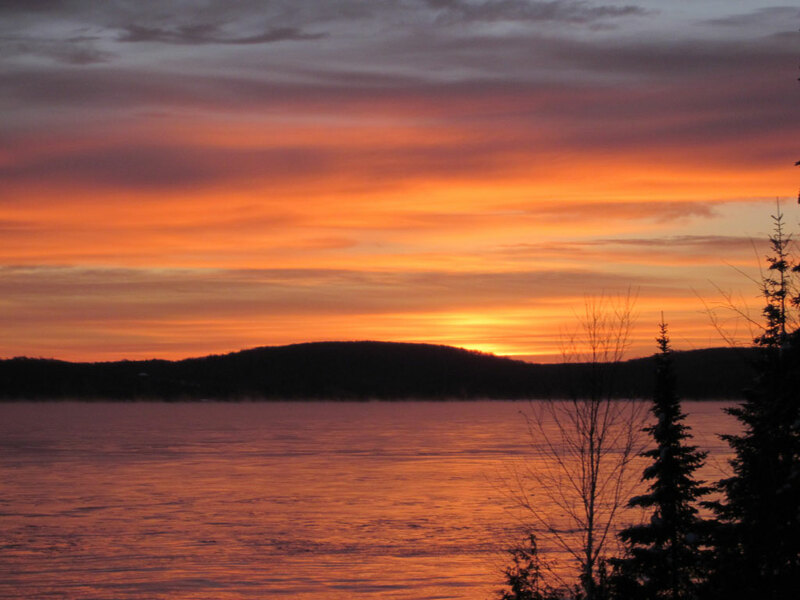 Call us at 906.387.1591 to schedule your private boat tour! 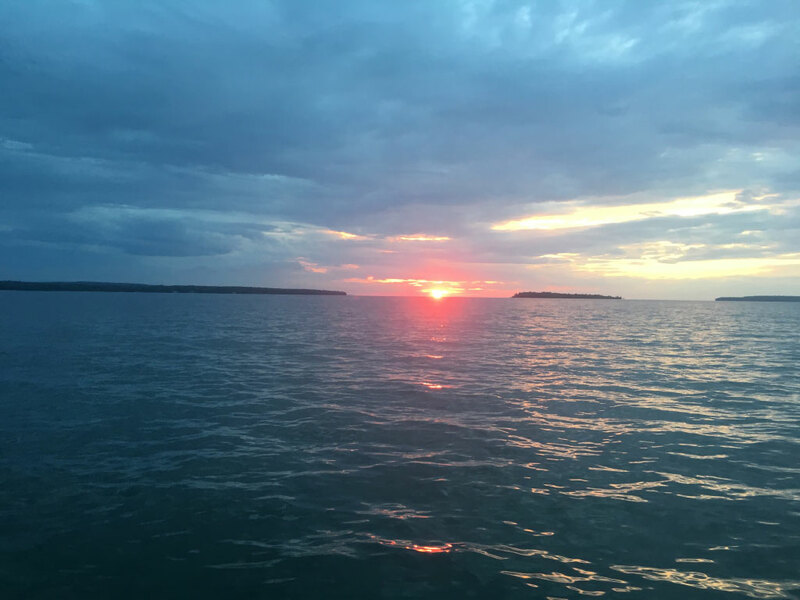 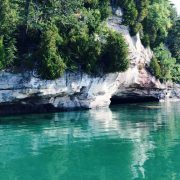 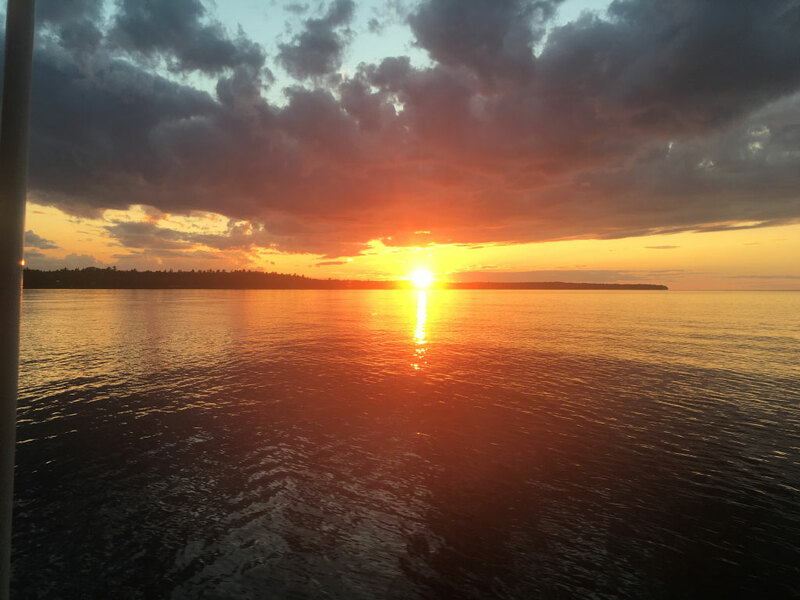 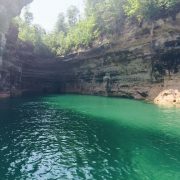 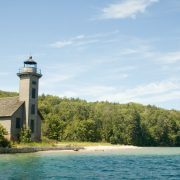 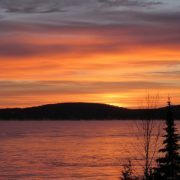 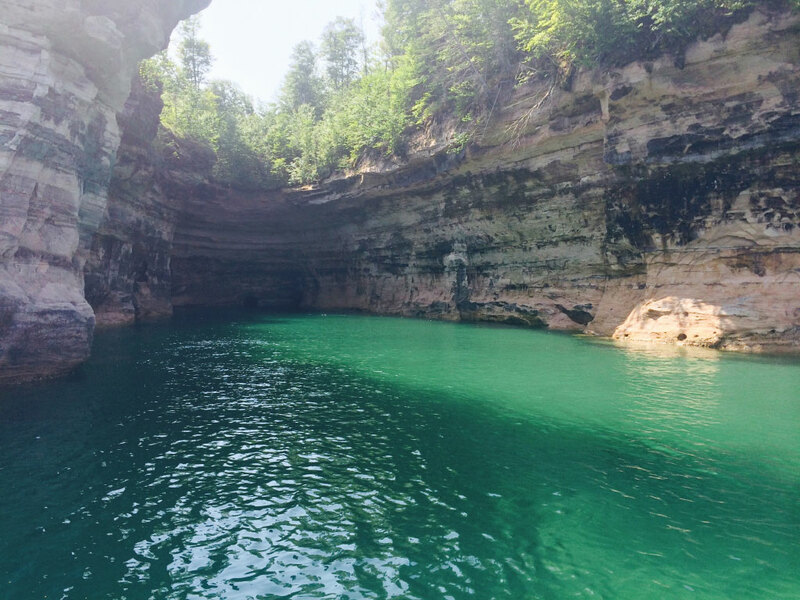 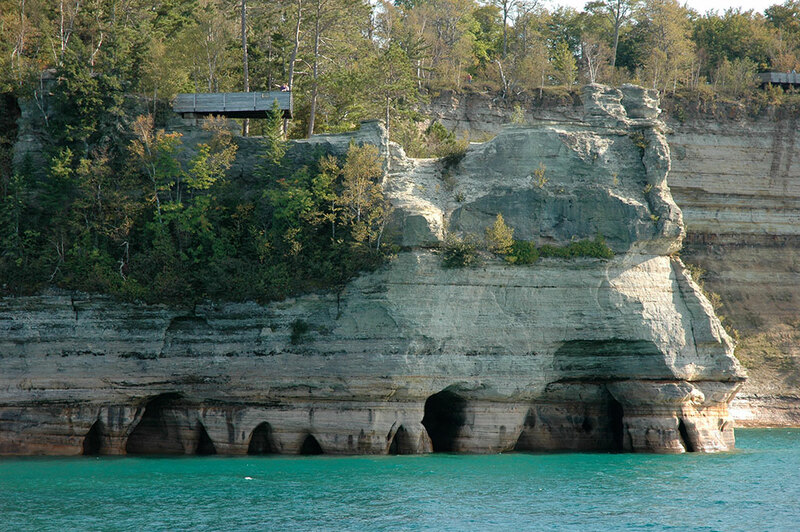 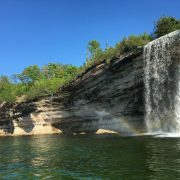 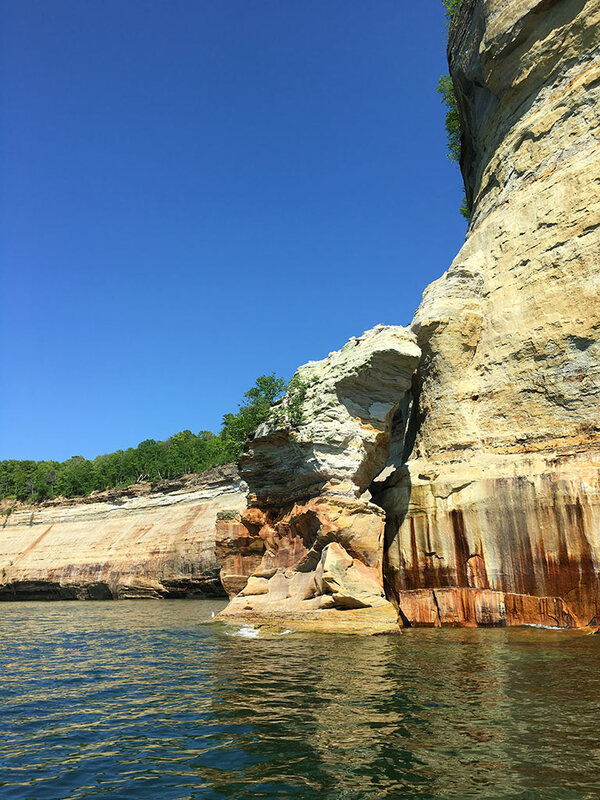 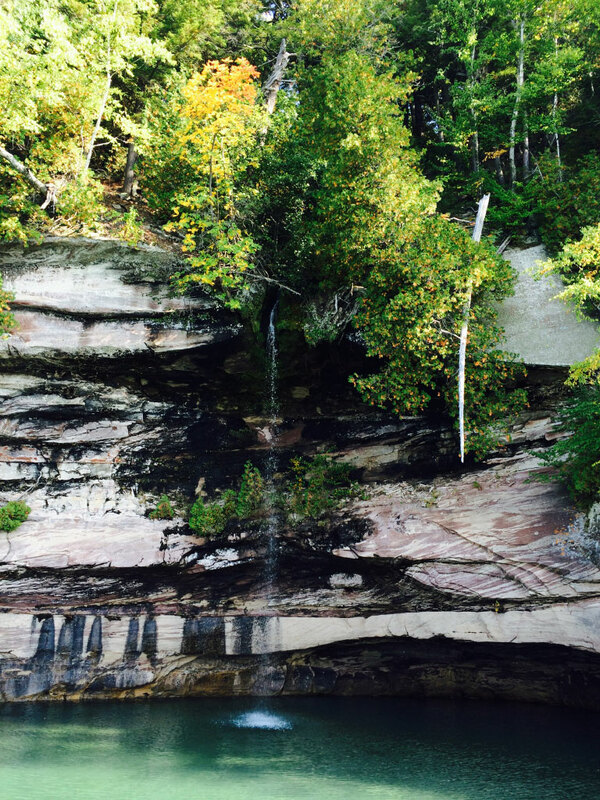 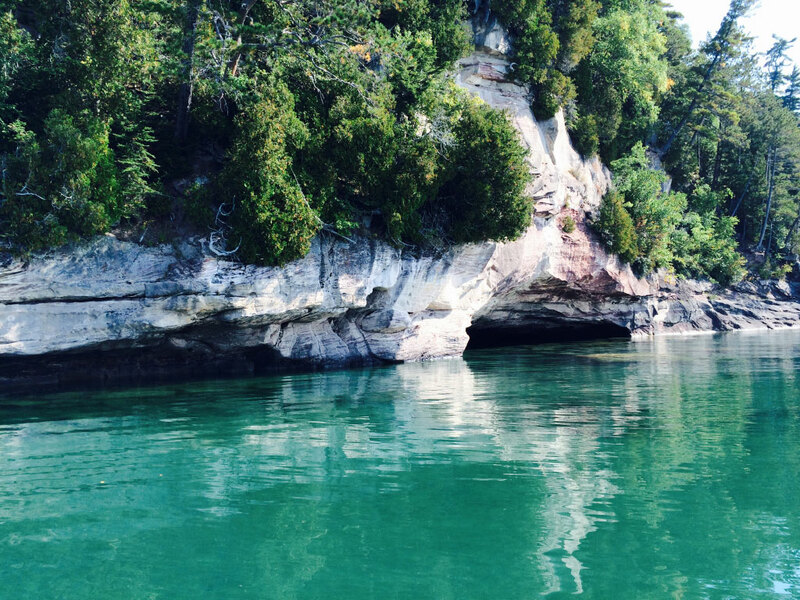 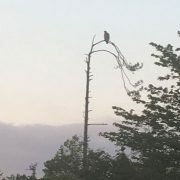 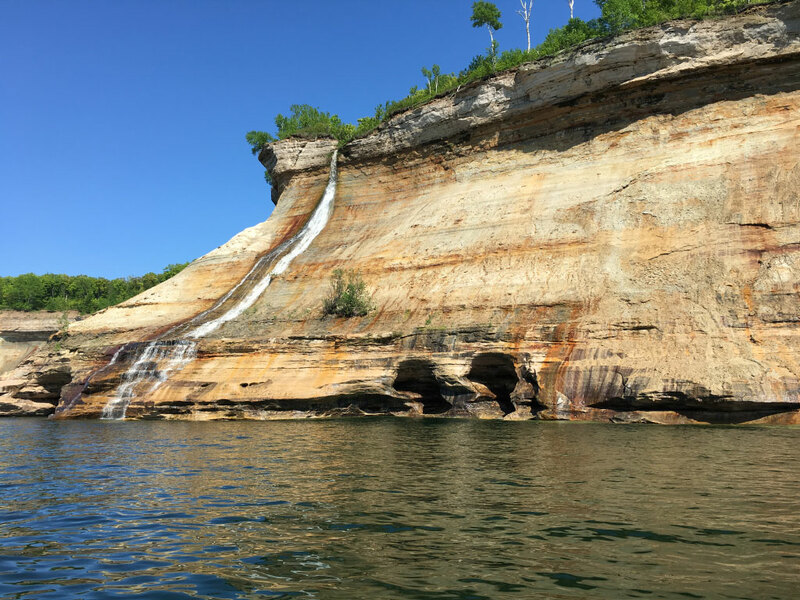 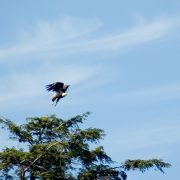 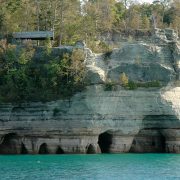 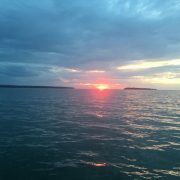 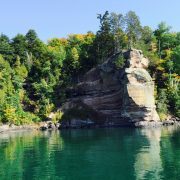 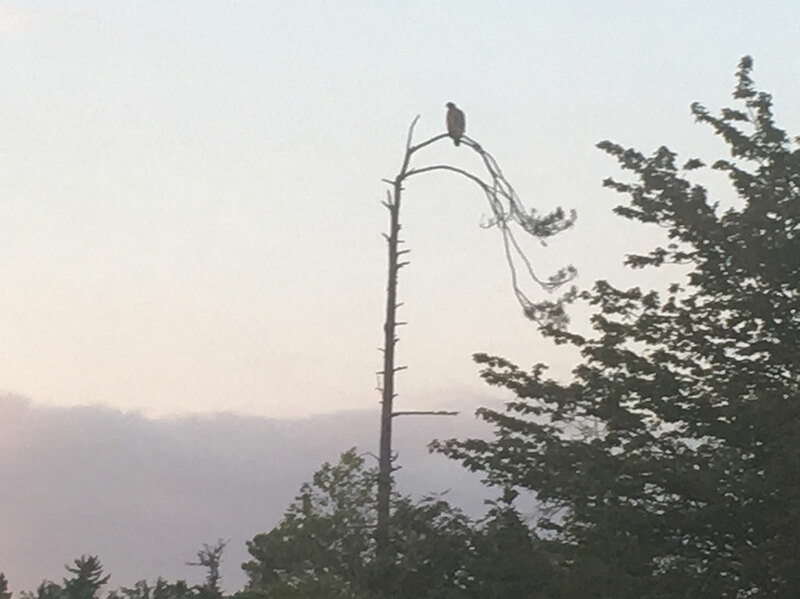 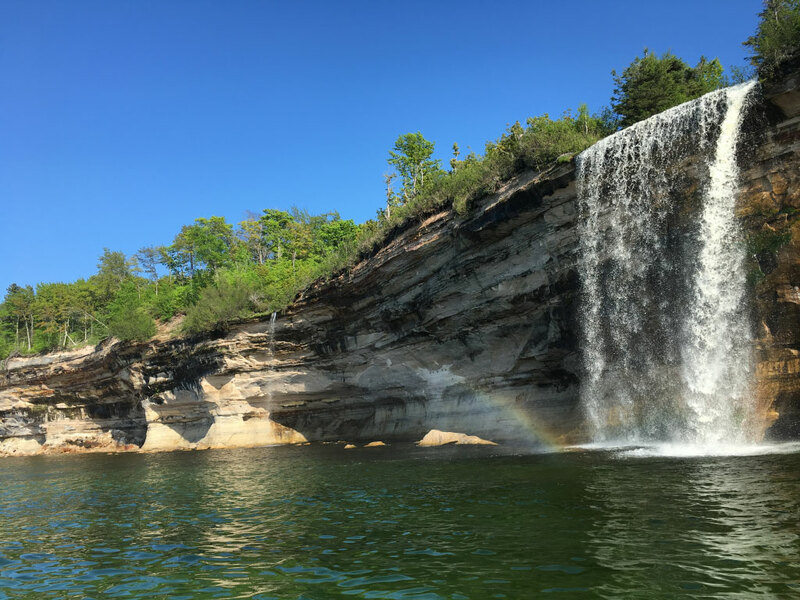 Leave Munising marina and see the caves along Grand Island, a shipwreck in Murray Bay, and the view of the sunset over Williams and Wood Islands. 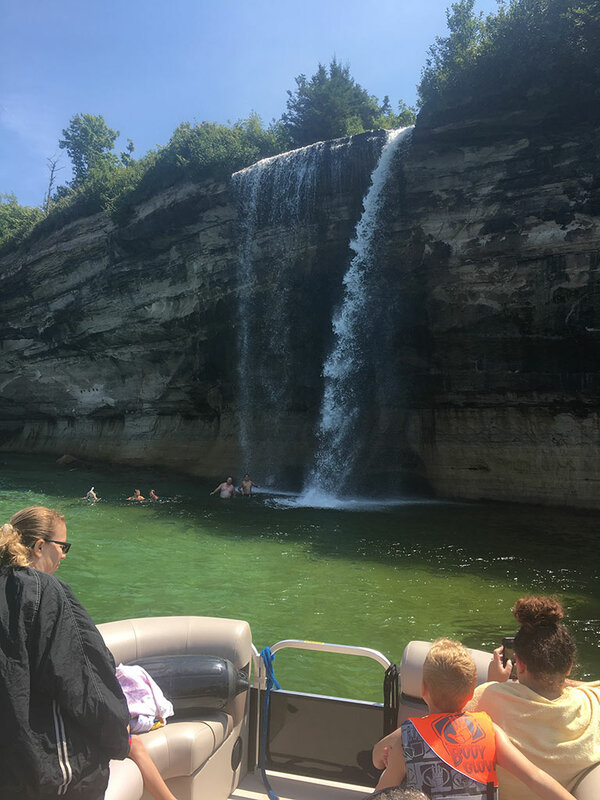 Contact us today for questions or to book your trip!